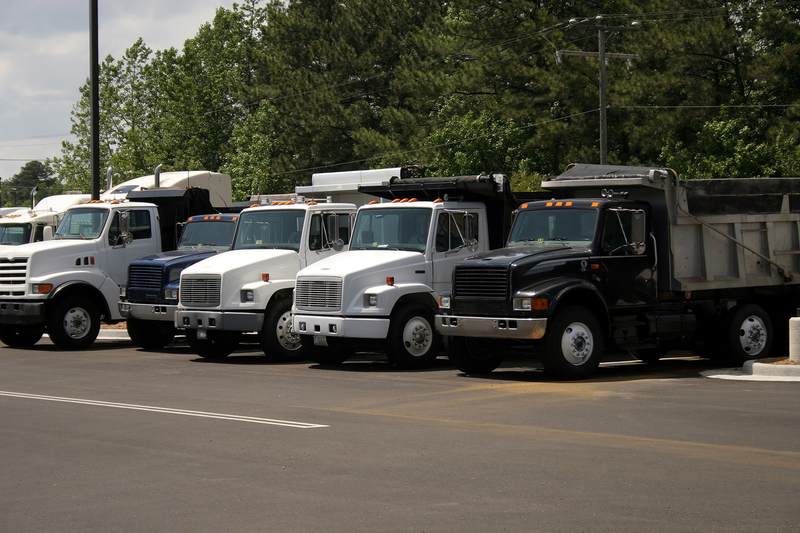 Do I need specialized truck equipment coverage for my business? Let Capital Gate Insurance review your policy and provide a quote for the best rates and solutions for your business. No matter how carefully you conduct your business, unexpected losses can happen. Although a lower-cost insurance policy can appear to save you money in the short-term, it might cost you dearly if it doesn’t offer the right protection or the right services. Take a look at our Specialized Truck Equipment Insurance Program. Installing or repairing equipment on complex vehicles like dry freight or refrigerated trailers, snowplows, dump, refuse or fire trucks, ambulances or other other trucks that help in your operations can expose specialized trucking businesses to significant risks. Equipment damage, on-site accidents, and lawsuits can significantly impact business and bottom lines. As an owner of such company or risk manager of a company you know it is imperative to always reduce risks and prevail through crises and unexpected events. Capital Gate Insurance agents are versed in placing your business in a program or with a carrier that specifically deals with your risk along with giving you the best rates for the best coverage needed. Who has the best rates for specialized truck equipment insurance coverage in Albany? Coverage options for specialized truck equipment insurance coverage theft coverage, property insurance, commercial auto and we can offer an endorsement for lock re-keying or replacement. At Capital Gate Insurance, we understand the intricacies of specialized truck equipment industry. A licensed agent will provide you with the attention to detail required to come up with a unique protection plan for you and your business. Look no further than Capital Gate… our customer service for our customers is second to none! Call or click today (518) 389-2610 / or Toll FREE (800) 204-3344 for the best rates in Albany, Troy & Schenectady for your specialized truck equipment insurance coverage.